At Ascot Health Practice, our practitioners are all registered and fully qualified in their field and provide the highest quality of comfort and care. We provide a safe and professional environment where everyone from babies to adults can seek treatment for a wide range of ailments and problems. 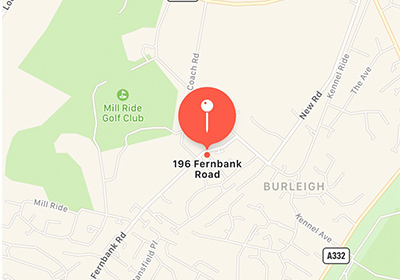 Our clinic is based in North Ascot, Berkshire, close to Suninghill, Sunningdale, Virginia Water, Bracknell, Warfield, Crowthorne, Wokingham, Reading, Maidenhead and Windsor. Call us on 01344 531363 to book an appointment or to find out more about any of the therapies on offer to help you become better. Please enquire further for specific times as therapists have different practice hours. Having suffered from lower back and various joint problems for a number of years, it was suggested by a friend for me to try the AHP. 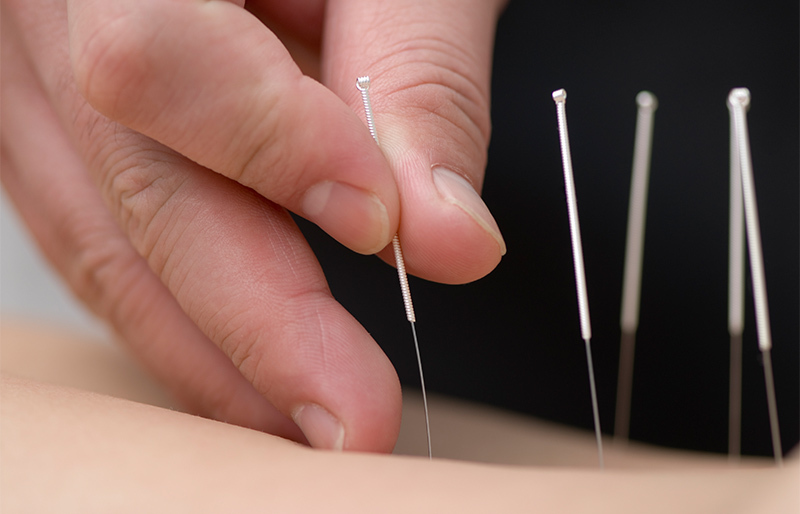 Although not local to me, I was impressed enough after being treated initially for my back, to now have monthly preventative manipulation and acupuncture for pain relief. I would recommend them highly -and for you not to put off calling for an appointment thinking the problem will sort itself out as I did! Over 2 years of suffering from shoulder pain and treatment from other therapists, Stephen’s osteopathic knowledge, experience in personal training, and dedication through osteopathic treatment helped immeasurably. 9 months following his diagnosis, my shoulder is back to full and pain free function with the added benefit of a stronger core. His extensive osteopathic knowledge and sports massage abilities and years of experience means that I can play golf and tennis with a much better swing and serve. I highly recommend Steve to anyone in recovery from injury or wishing to strengthen any element of their body for sport or any other element of their life. Rosa is an extraordinarily gifted and knowledgeable osteopath who is extremely attentive and truly cares about her patients’ wellbeing. 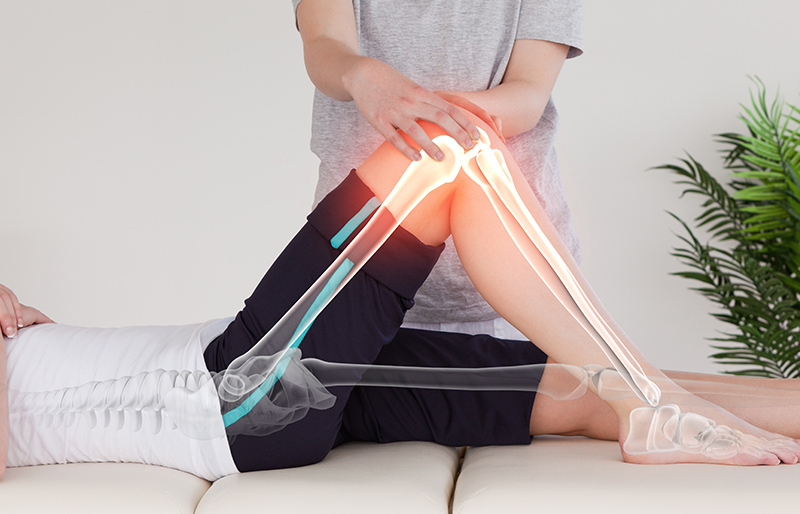 I have seen Rosa over many years for various injuries and have always been quickly fixed. I would highly recommend Rosa and the Ascot Health Practice to anyone in need. Rosa came highly recommended, she did not disappoint. I had back discomfort and Rosa got straight to the problem. After my first session with her, I felt 10 years younger, no more pain, and regained flexibility. Amazing!! I had my first session with Rosa when I was 35 weeks pregnant as I had been suffering with severe back ache, which I was certain was unfixable. Rosa was fantastic, ensuring a full consultation before any treatment. I had three treatments before the birth and two afterwards and the pain relief was amazing, not just during the sessions but in the weeks in-between. On the strength of her success with me, I took my son Felix to see her when he was five weeks old after a traumatic birth. Rosa diagnosed several ailments, all of which I can say with confidence she has succesfully managed to rectify over the course of a few treatments and he is now a much more relaxed, content little boy. I have recommended Rosa to all my friends and family as I have complete confidence in her ability with both adults and babies alike. 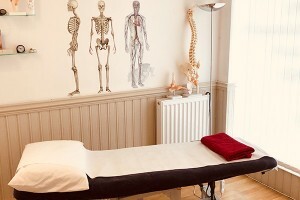 Rosa is a very friendly and thorough osteopath. Our baby’s condition noticeably improved after the first session and was cured after only 4 sessions. We recommend her without hesitation. I was recommended Rosa by a friend, at the time I was suffering from excruciating lower back pain. My profession as a farrier causes significant strain on my back. After three treatments I was able to continue with my work without any pain or discomfort. 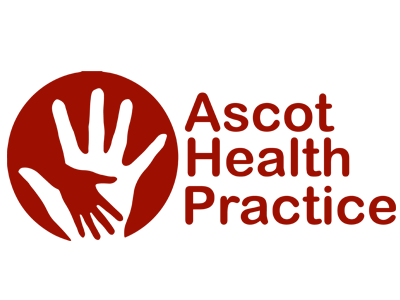 I cannot recommend Rosa enough, not only complete pain relief but she has also given me a complete understanding of the problem and suggested exercises and stretches.